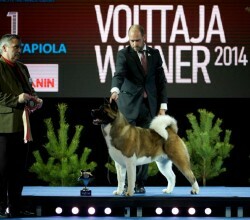 Winner of 2 World Winner Titles. 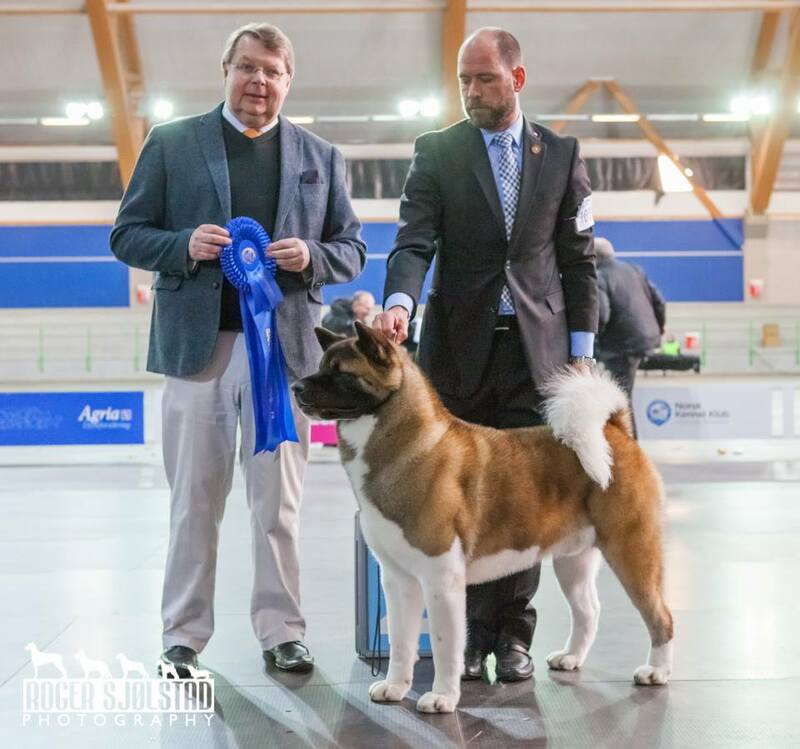 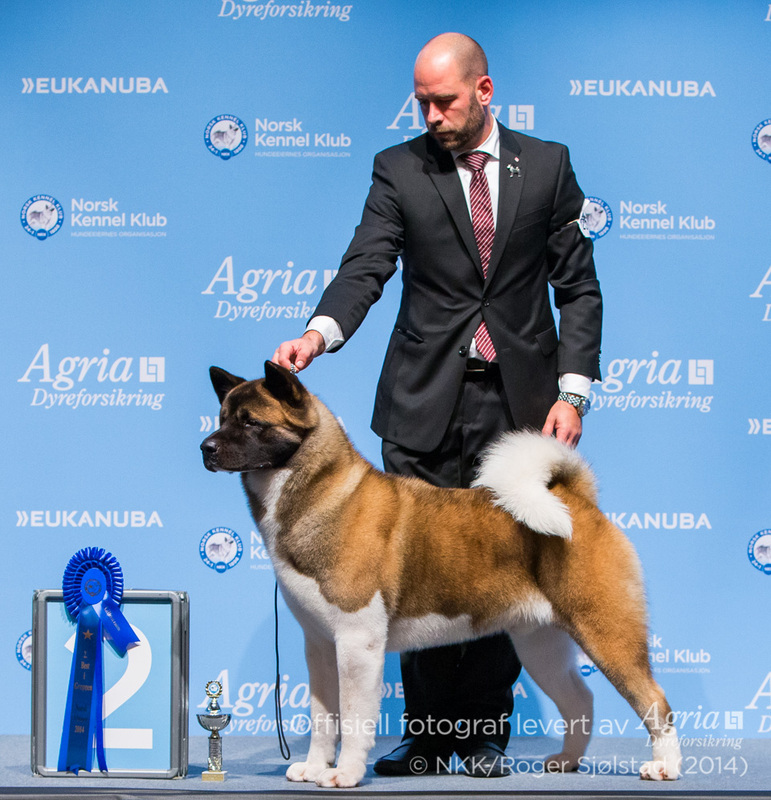 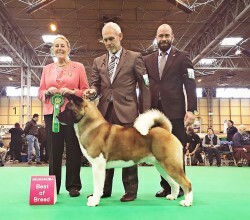 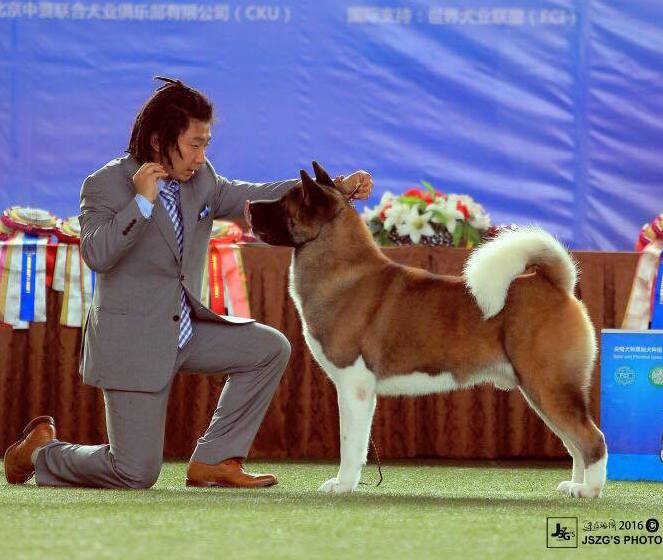 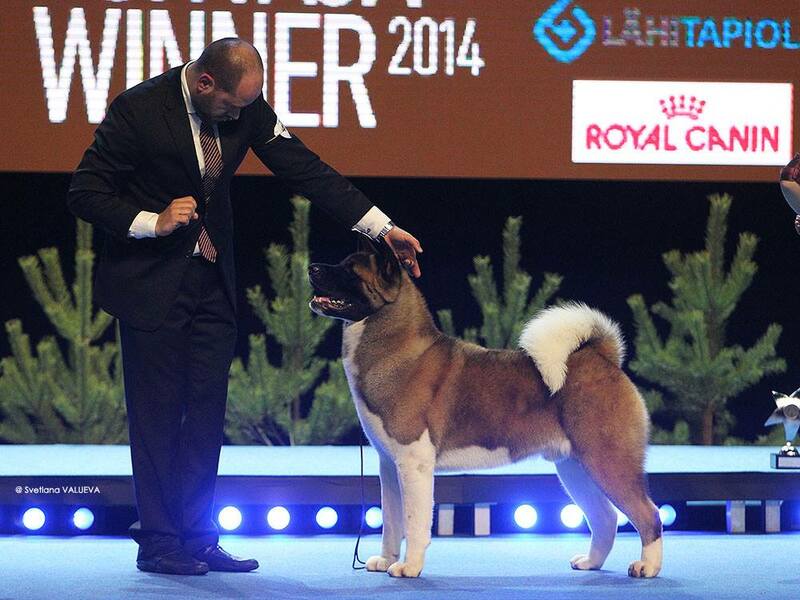 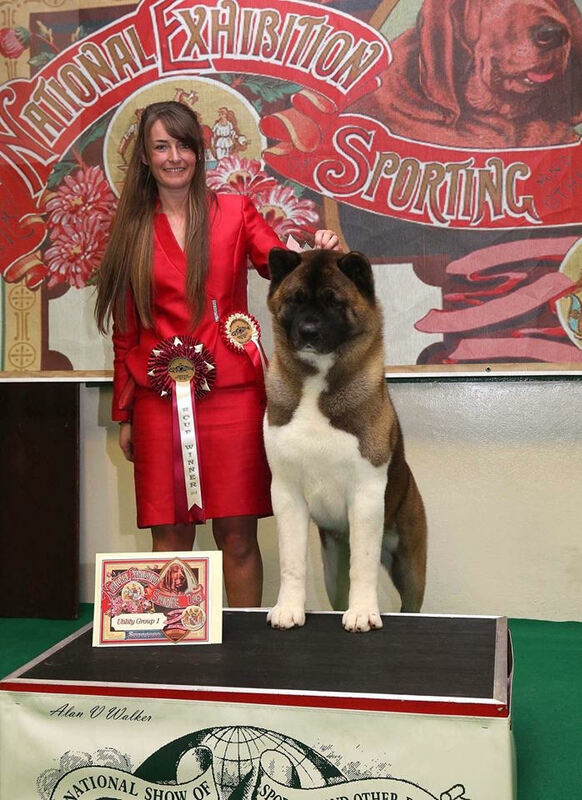 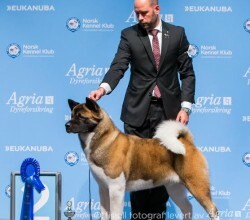 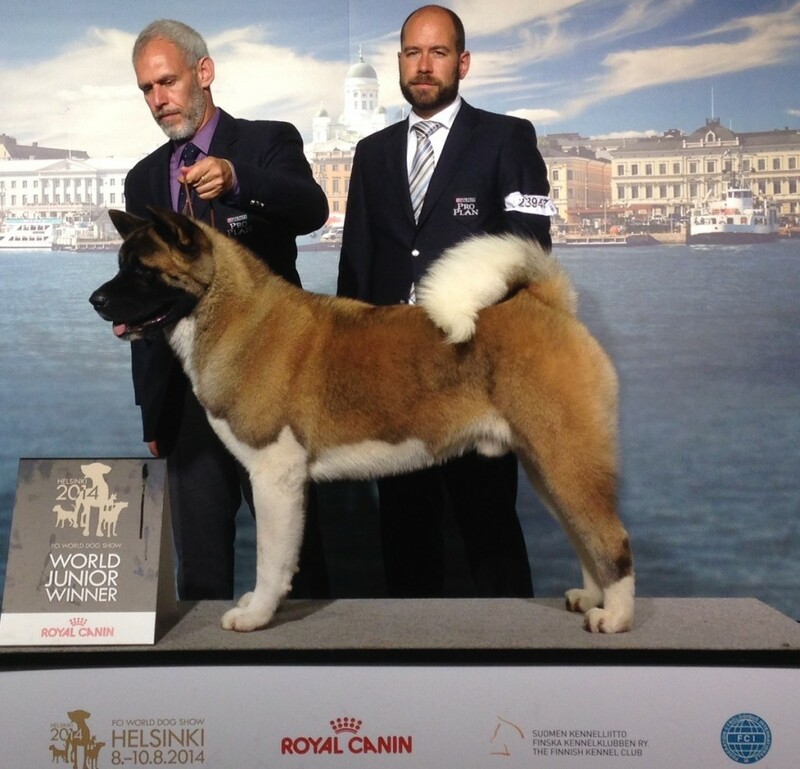 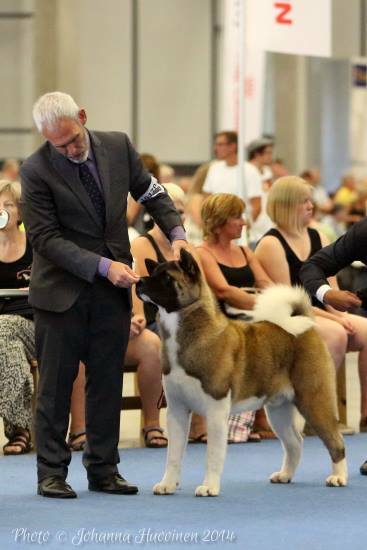 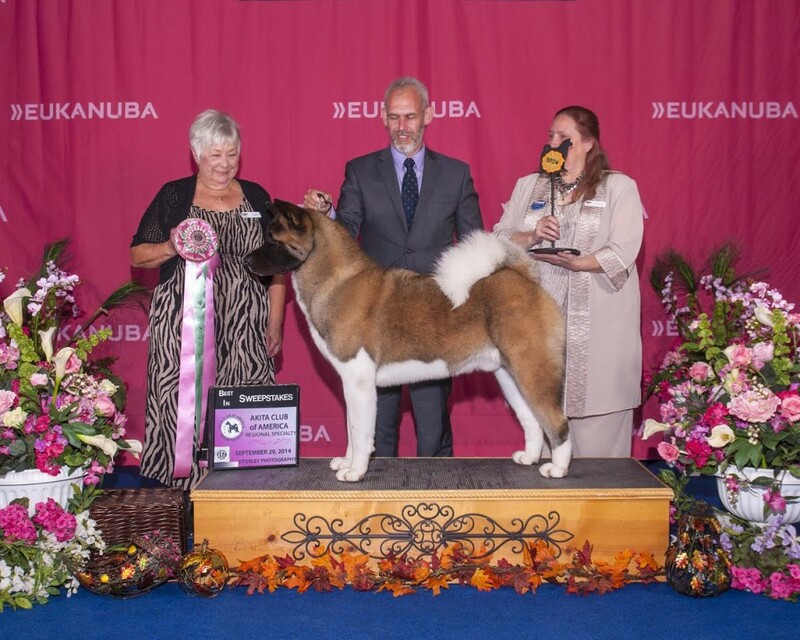 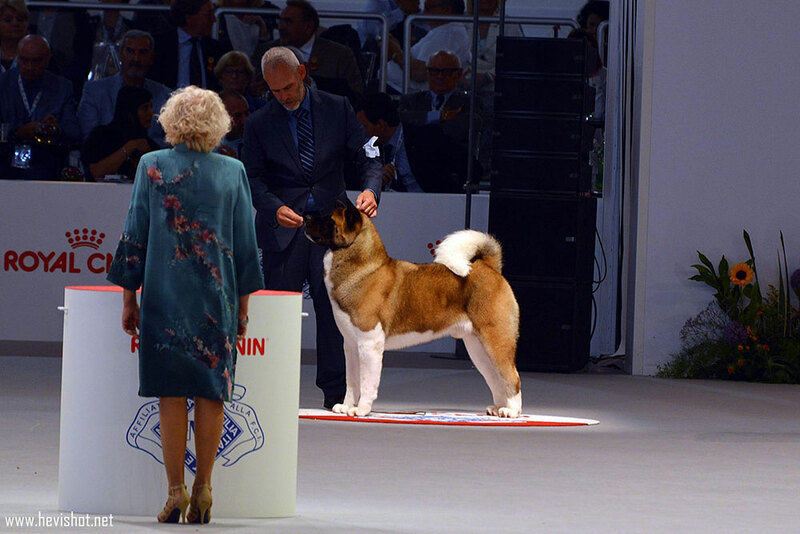 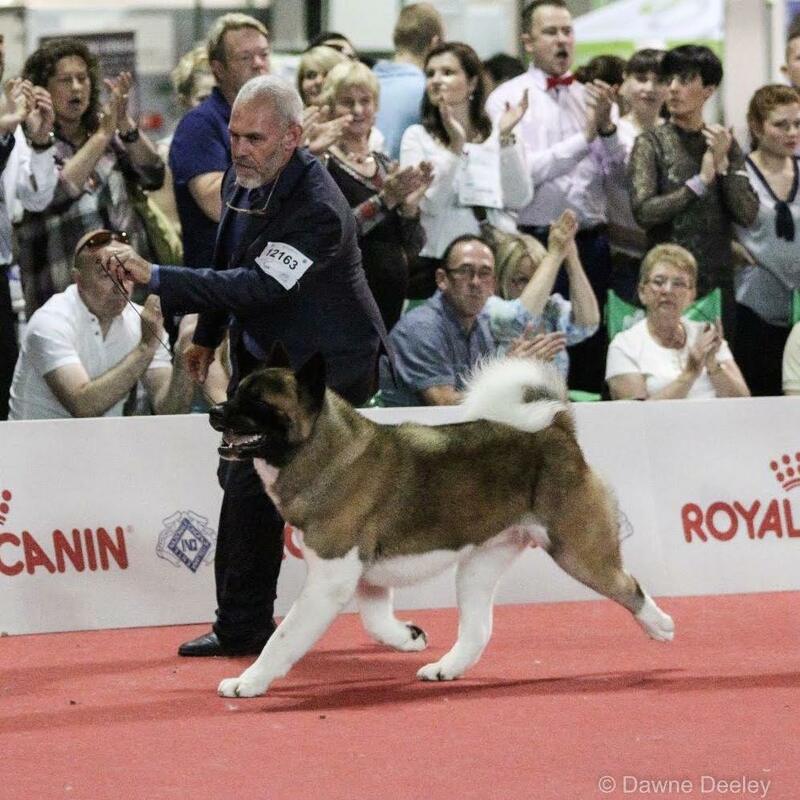 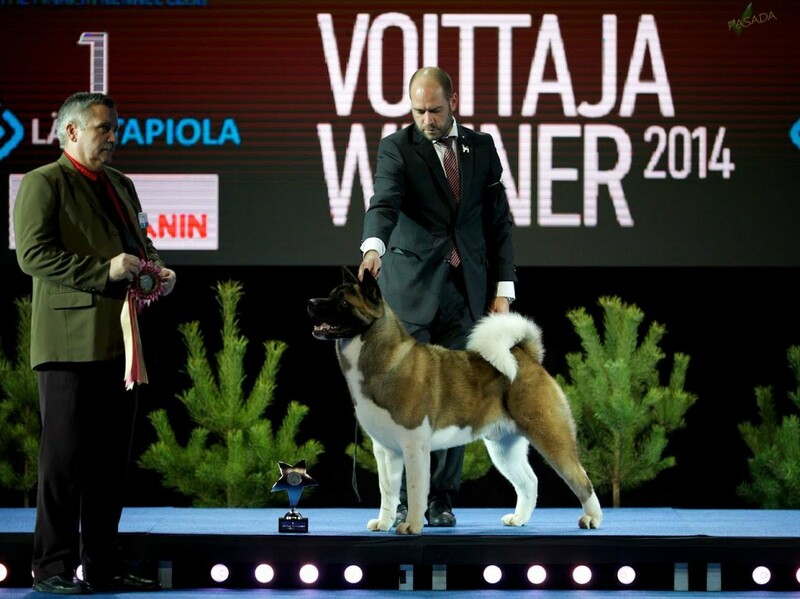 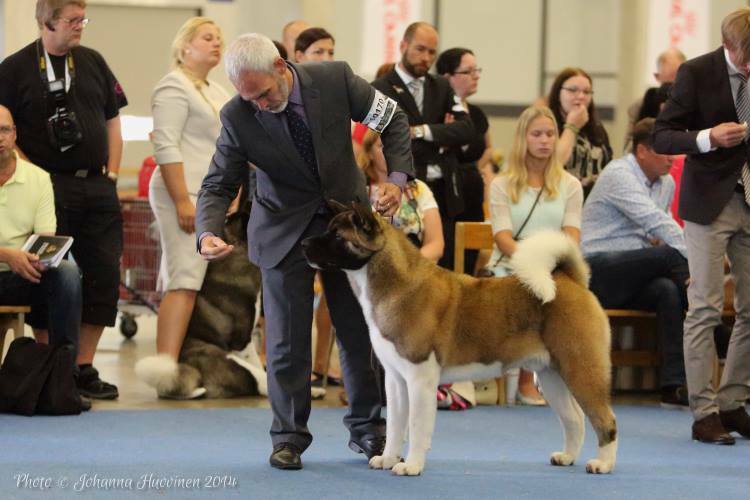 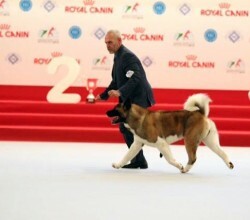 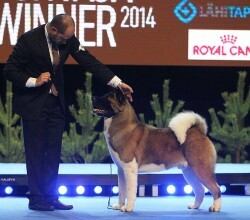 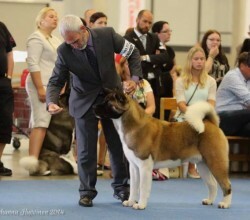 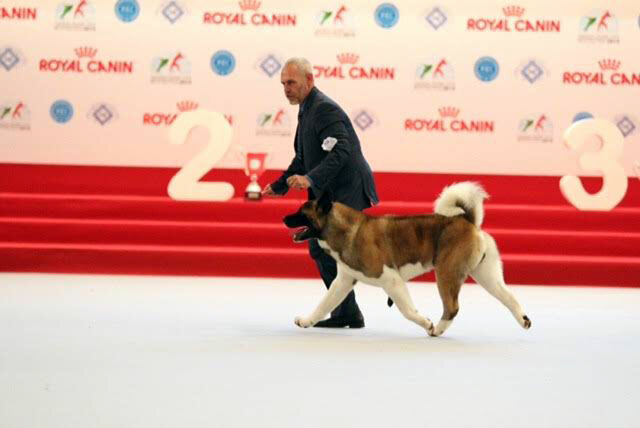 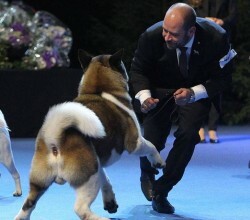 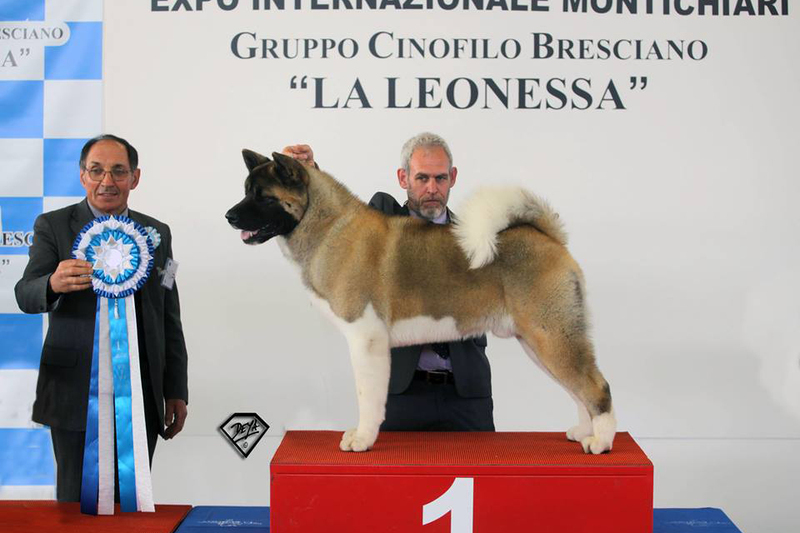 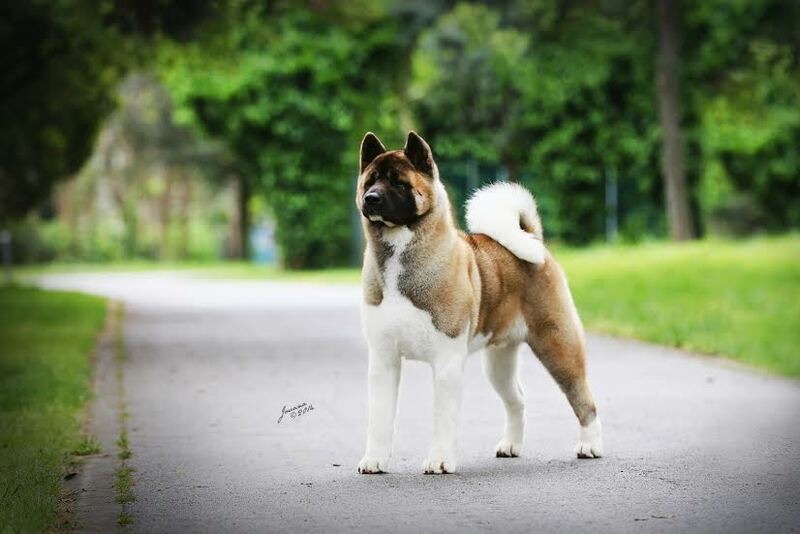 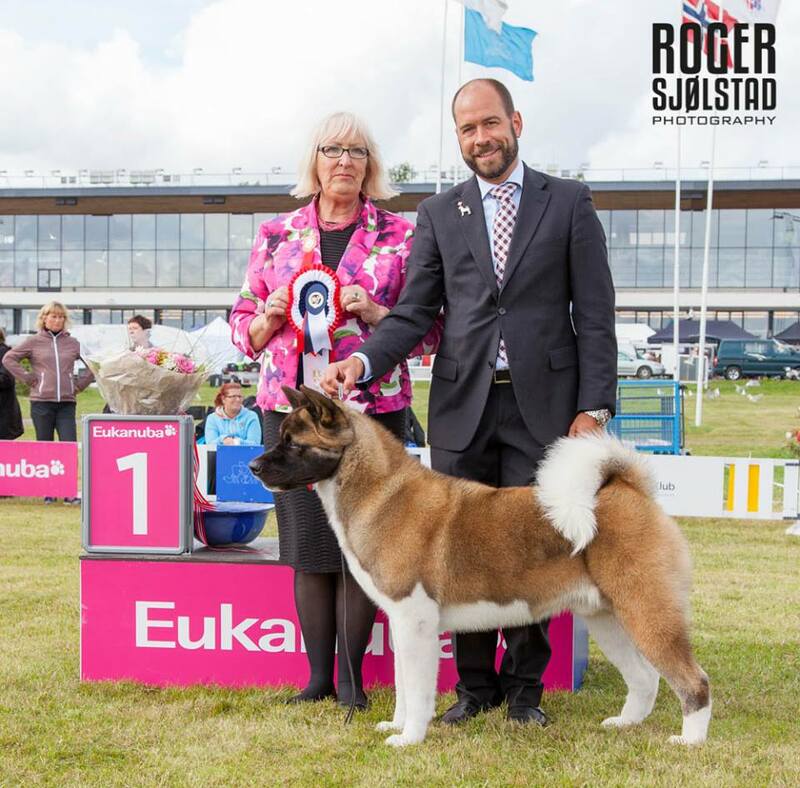 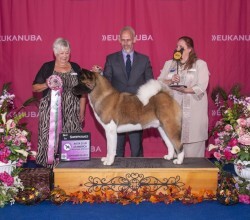 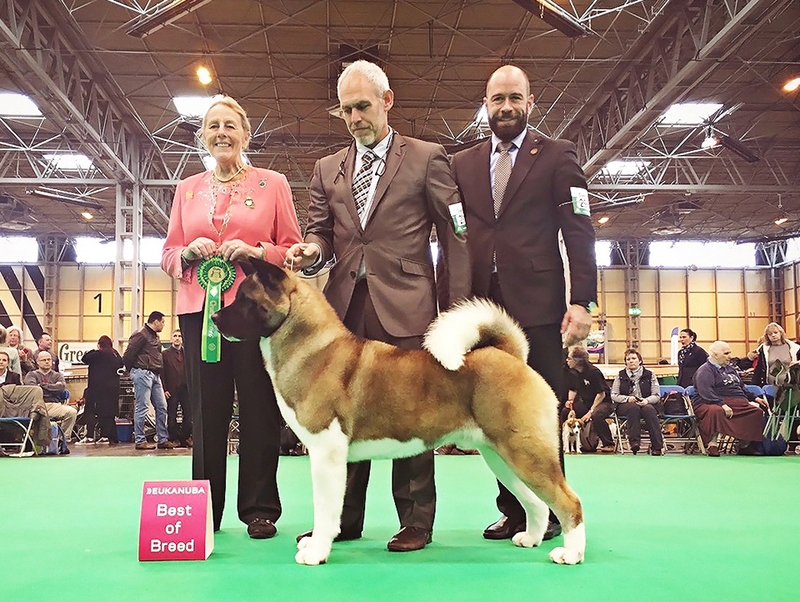 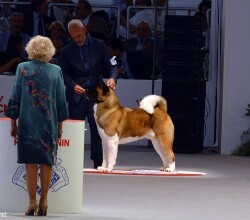 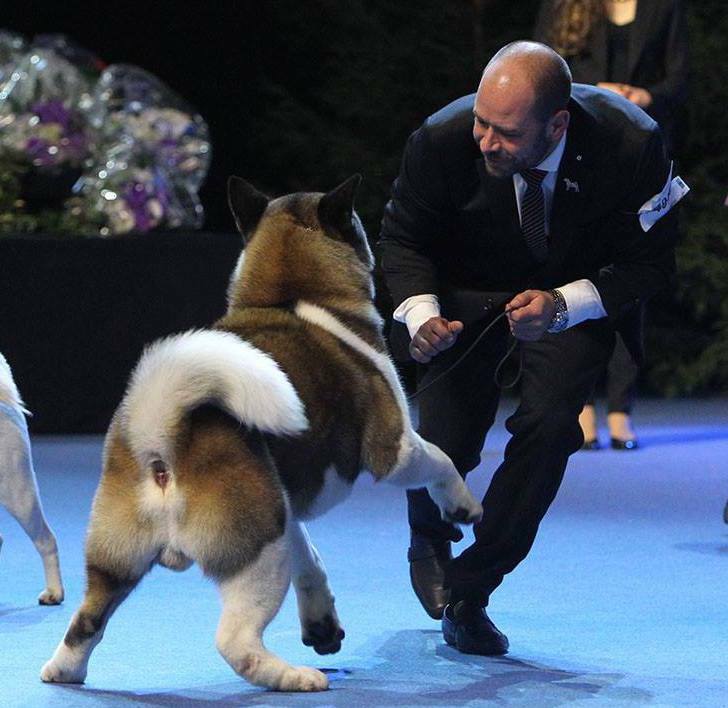 Best In Show Parma International Show 2014. 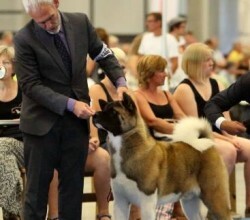 Best In Show 2 Piacenza International Show 2014. 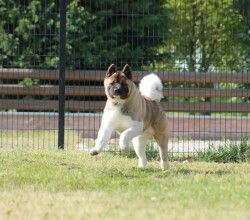 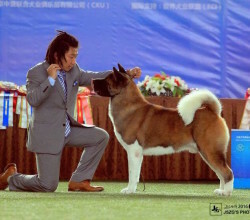 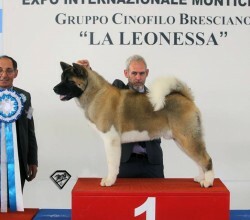 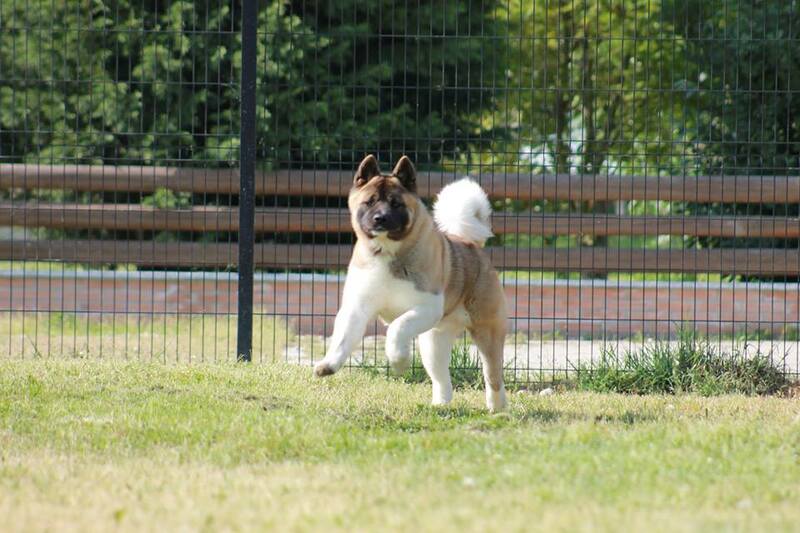 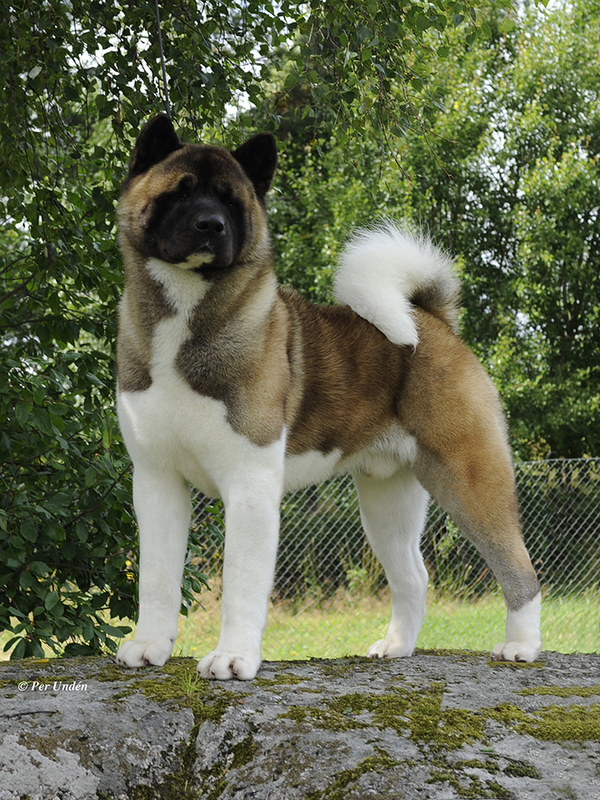 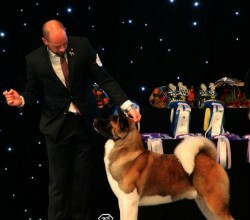 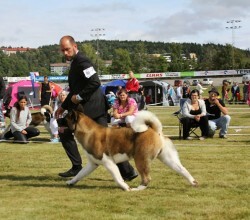 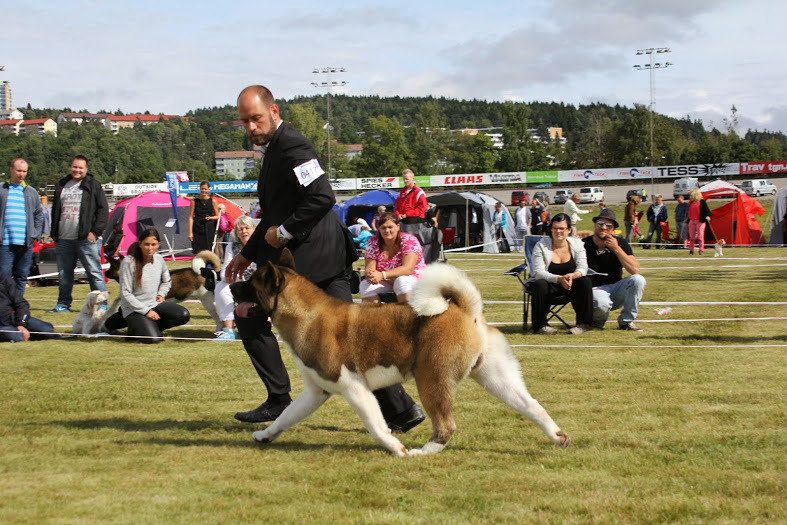 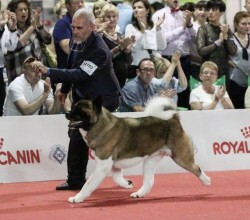 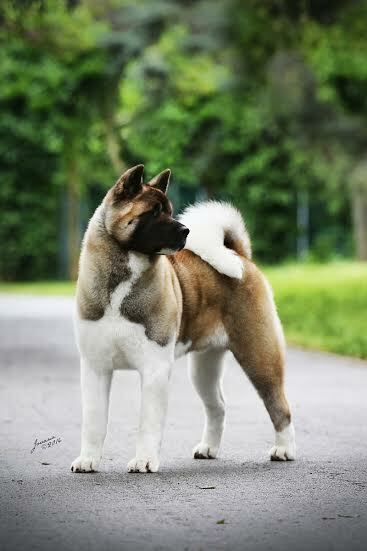 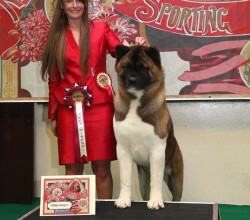 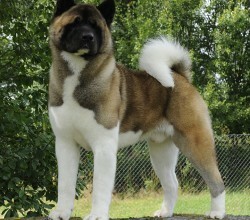 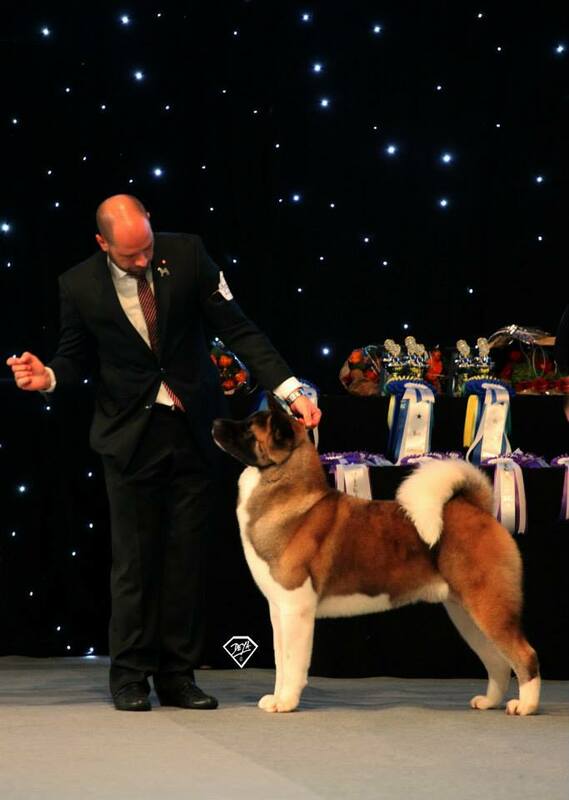 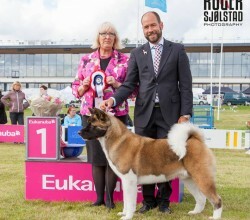 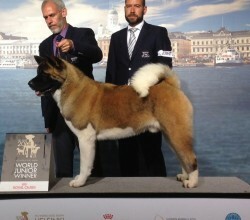 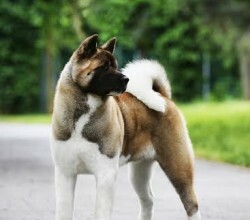 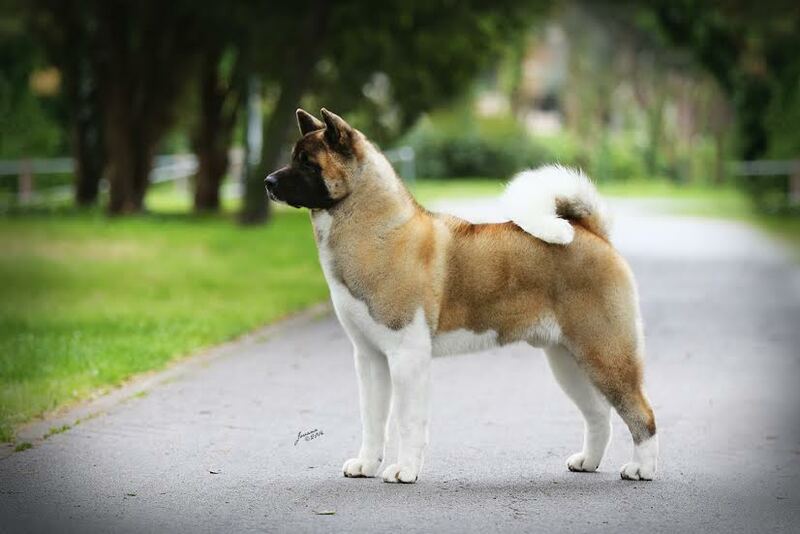 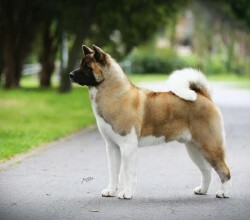 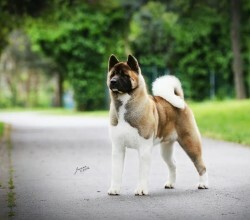 Group and BIS winner and placed at many international shows.